Envylope. Our App. Our Dream. Our Reality. A brief update on Envylope. 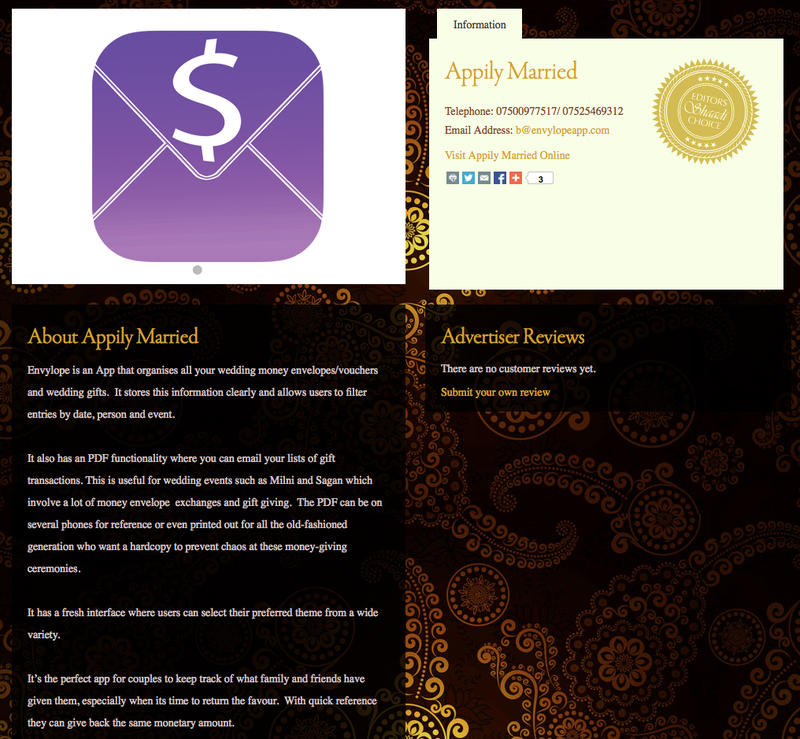 We have been featured on a site based in USA – Plan Shaadi. To see the full page – click here. 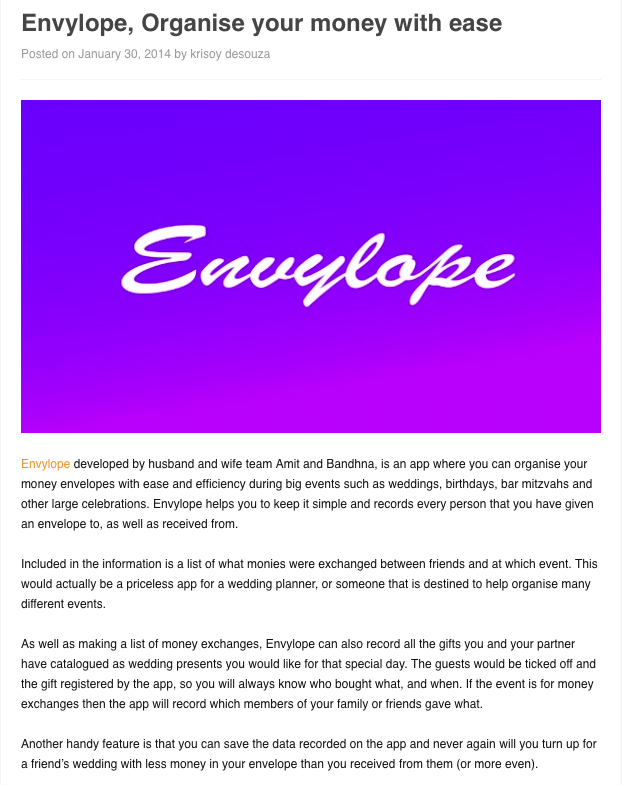 Also – Envylope was given an Editors’ Choice by an online Wedding Directory based in the UK! Click here to view the full page. Hope everyone’s planning an Envy-worthy weekend! 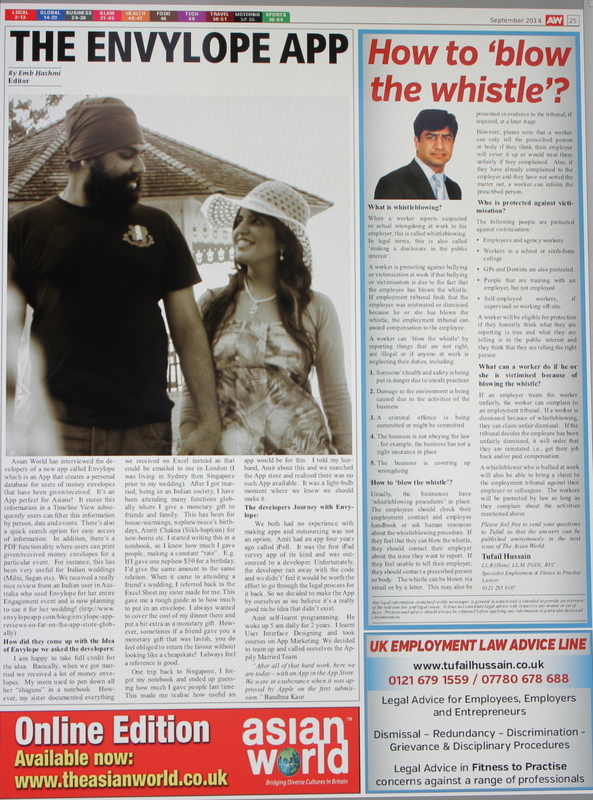 Envylope makes “Bandhna Kaur Bajaj” appear in the Press! The perks of having your own “product” or “creation” out there is that it’s actually yours. This might sound simple but it is truly rewarding. A simple equation that exemplifies that hard work can make an idea into a reality. Click here for full page (Page 15). Hello everyone – I feel like I’m having blog-nesia. I’m completely forgetting to blog, just been caught up with so much lately. But that is absolutely no excuse. I have so much to write. New things I have seen, tasted and done. 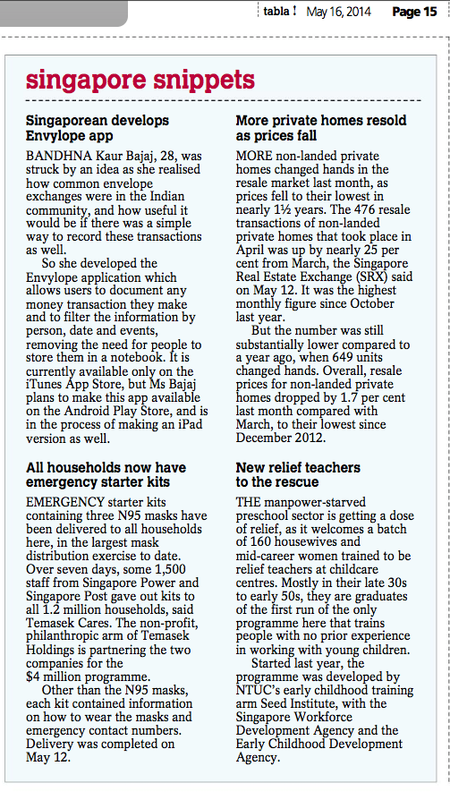 Also, Envylope has been out in the Newspaper and we have also been interviewed and its published online. It’s been very exciting. Can’t wait to blog all about it. For now, my latest discover: Appnesia. A word existing in the dictionary that simply means forgetting to message/call when picking up your smart phone and being distracted by Apps. The world is evolving guys! 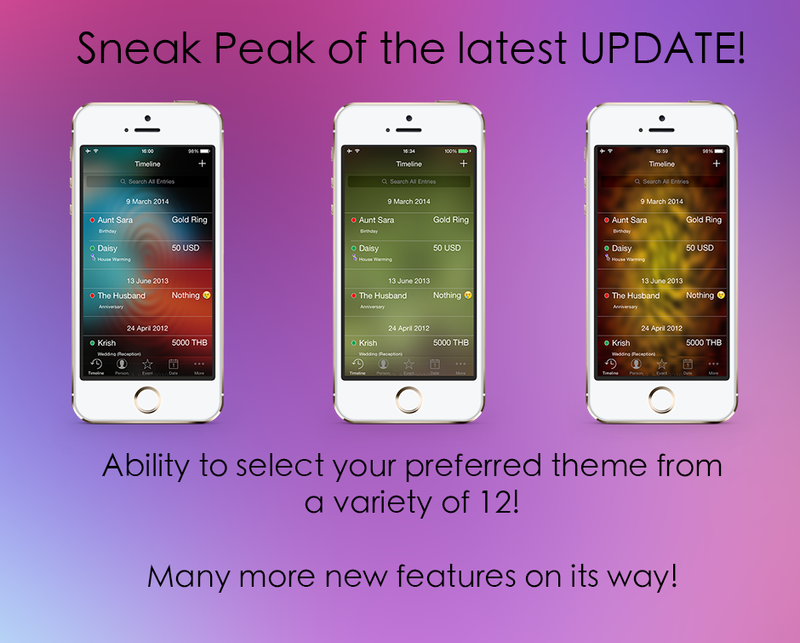 Envylope Update is on its way… Here’s a Sneak Peak! I’ve been so excited while working on Envylope App‘s Update. The best new aesthetic feature really has to be the ability to select your own theme. Yes, I designed it! 🙂 It should be out in a week or so, we are just tying up lose ends now. Wish us all the best, and I’ll let you know when it’s out. Hello everyone! So today I stumbled upon this blog post: How To Make a Japanese Money Envelope. It was so reminiscent of my times in Japan. (One reason how I came up with Envylope App). Japanese people are really into culture and aesthetics. In their culture – money envelopes (kinpu) as a form of gift giving is predominant. They give money to one another for new births, marriages, new houses, funerals even they “pay” money to tutors in a “money-envelope” as it is considered to be more polite. The envelope they choose for the various occasion is different too. Each type of envelope has a different symbolic characteristic. I honestly love their culture – it’s just so interesting. I miss JAPAN! Hope everyones been wonderful. Here’s a link to Asian Cultures that use Envelopes as gift giving – written by me 😉 . Any tips/comments on the Japan App Market is welcomed! 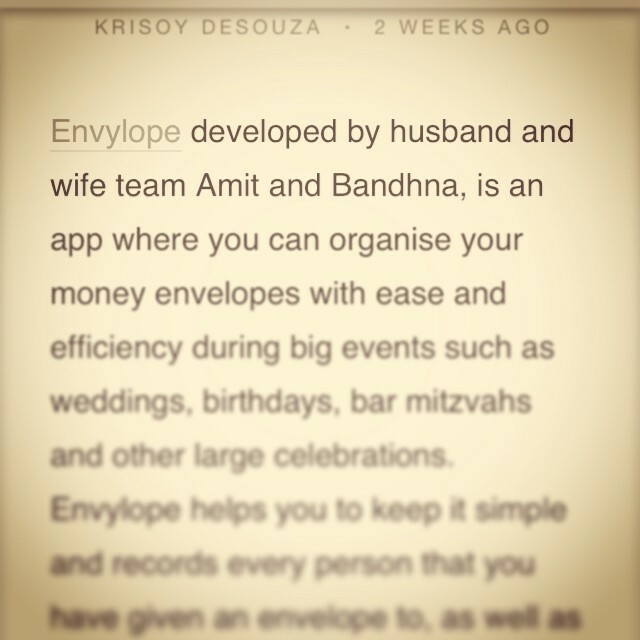 Envylope by Amit & Bandhna – Reviewed Online! Hello everyone. I am very much alive and have not died – just in case any one of you morbid people were wondering! LOL! 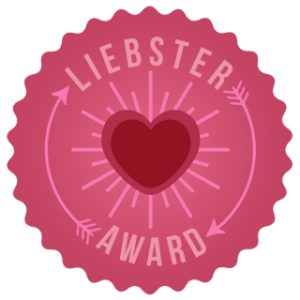 Although, I feel it has been just way too long since I have blogged. I’m back home (finally), so you’ll be hearing from me much more. My veggie-food experiments will also be on a high as I’ve missed the kitchen! Now, who would have thought? Well, I have missed cooking my own food. I’ve been on the go for quite awhile and I just want to eat my own stuff now!! My name on this site…. Yaey!! So it’s always beneficial to have a unique name as chances are almost certain that its you 😉 Hope everyone has been really well. A huge thank you to my new followers as well – I’m usually very active, so you’ll be hearing from me more. Looking forward to checking out everyones blog too! Hope everyone has had a Sparkling New Year – a Belated Happy New Year From Sparkle Bubble! Like us on Facebook! 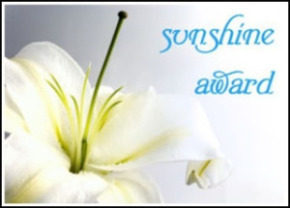 🙂 And all suggestions to make it better are welcomed…! 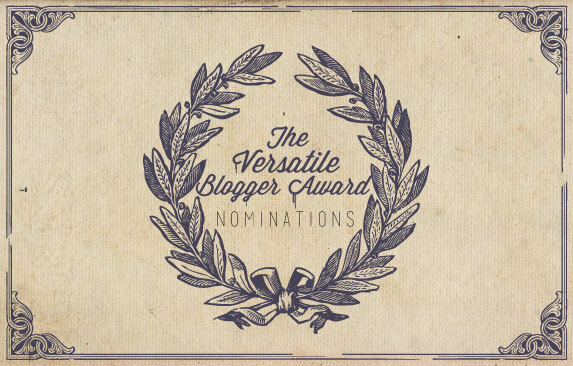 Hello dearest bloggers and random viewers! I’m in Singapore for a wedding and have been currently MIA – thought I’d update you just in case I have been missed. I’m in exuberance today… Our APP has made it to the APP STORE. Check out: Envylope at the App Store. A money-envelope organiser. You can create your own personal database of who you have given to, who you have received from etc. Get your personal money organised today!! 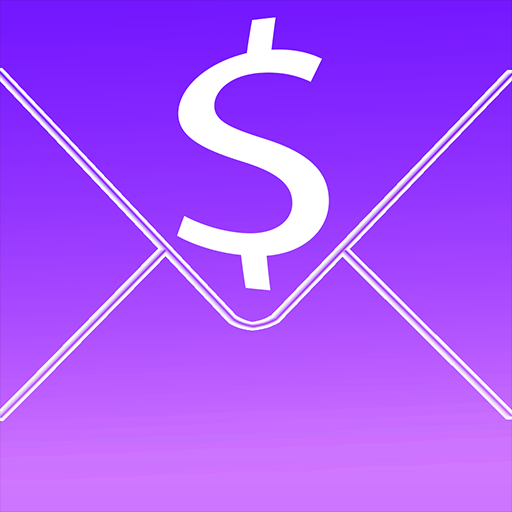 This app is all about organising your money envelopes. 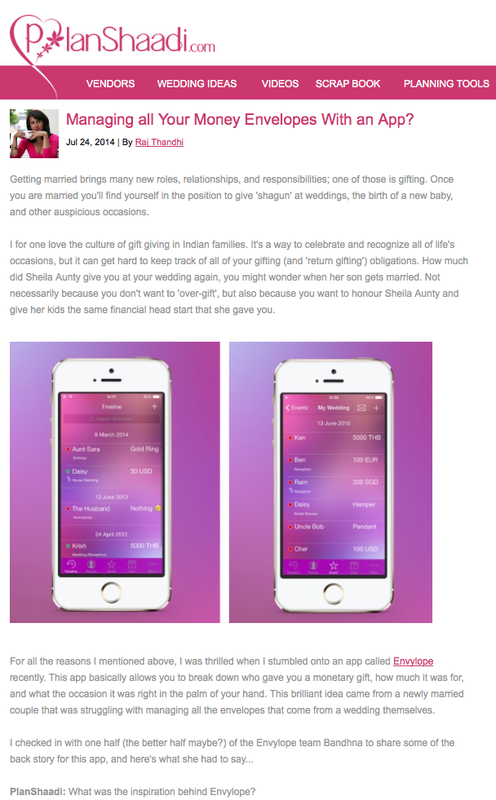 Coming from an Indian background, a lot of our gift giving and receiving is in the form of cash. This can be for Birthdays, Anniversaries, Weddings, Diwali, New Years etc… In life before I got married, I was receiving more than giving. However, now being married it’s become customary for me to give as well (SIGH. HAHAHAHA) I will be posting on how I got the idea another day! I’ve been to so many events with people from diverse backgrounds who give money-envelopes. Having a personal database on your iPhone would just be so much easier…. This is our first app ever. We have spent so much time and effort building this as we both have no experience and it was completely a self-learning journey. 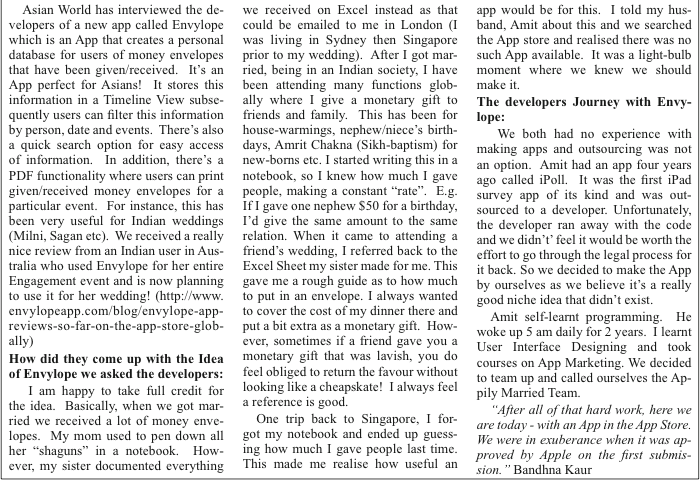 Amit (my husband) spent so many early mornings learning programming, as this has been his aim – to make apps. I am not a technical person but I self taught myself UI designs on photoshop and together we made an app. The feeling of seeing your name on the App Store is amazing as there’s a sense of creating your own product. Right now my name is just under copyright (I am pestering my husband to put it next to his LOL – but it was actually a previous developer account he had -we are trying to edit it hahaha) But am really happy! 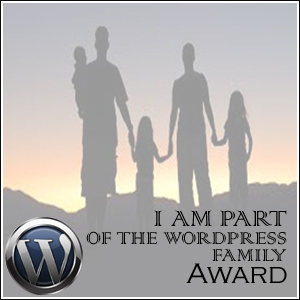 Would truly appreciate support from my wordpress family and bloggers!! Please give me feedback and suggestions to improve for the update..!